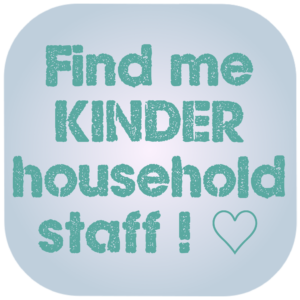 Kinder Nannies Agency has a close affinity with Germany. We work with partners in Germany to be able to source top calibre German Nannies for you, whether you live in London, UK, Switzerland, UAE, Caribbean - wherever you are! 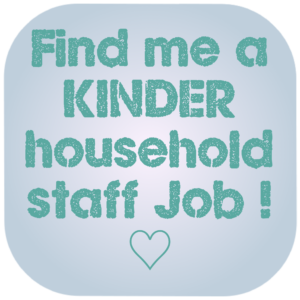 Additionally many German or Austrian nannies apply to us directly for jobs in the UK and also our international jobs. 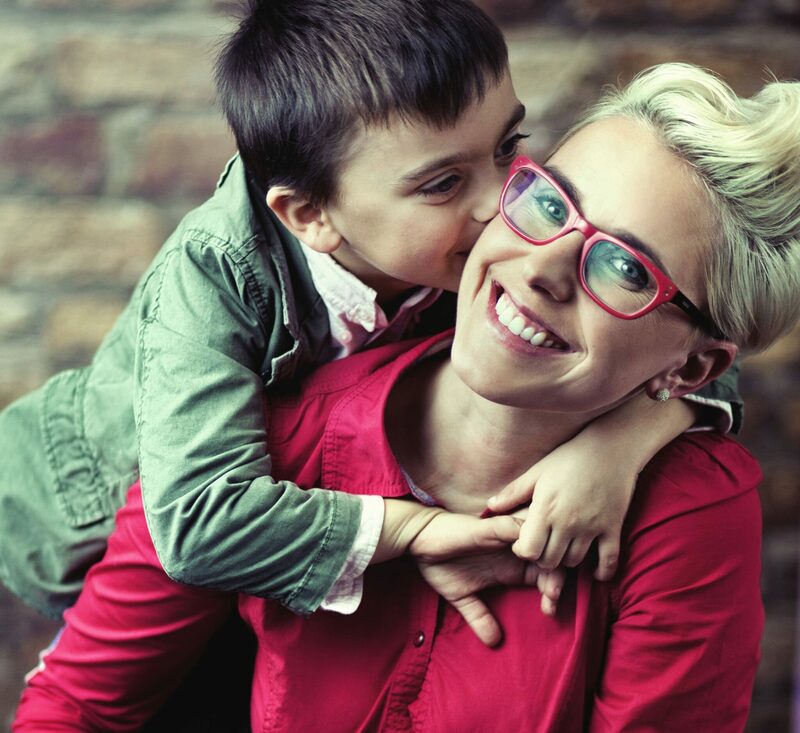 Our German speaking Nannies come originally from Germany, Austria and Switzerland, some have since settled abroad. They might already live in your city! 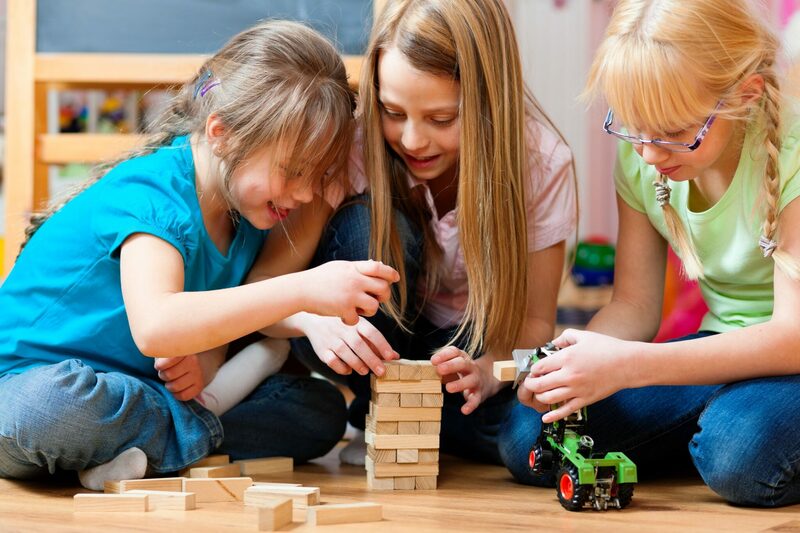 The German nannies are well educated and speak a good or very good level of English and often a further 3rd language in addition to German & English. When a family relocates abroad they often find it helpful to engage a nanny from their home country. Children who do not yet speak the language of the new country can find it comforting and helpful to have a nanny who speaks their language at home. This in turn aids their settling in to the new situation. Meanwhile, it also helps keep the home language going if the family is overseas for a longer time. Which way you choose to do it really depends on your children, your views and you priorities. Do your children need to be nurtured through the transition or do they need immersion in the new language and culture - by engaging a local nanny. Alternatively, consider starting with the first solution for 6 (3-12) months, and thereafter move on to a new local nanny. Feel free to discuss with us! 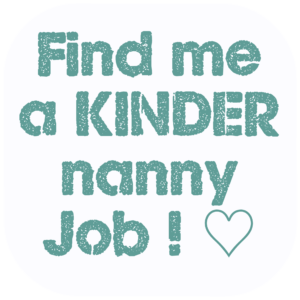 It's free to register, so no reason not to instruct us today and receive applications from top German speaking nanny candidates! We will do the leg-work! 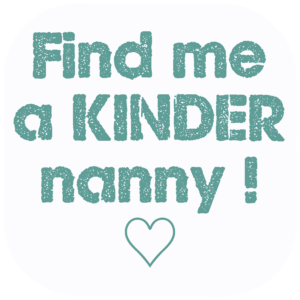 Ready to find out more about a German Nanny / KinderFrau? Get in touch with our friendly, professional consultants today. Obligation free.